Sheri Albert, who struggles each year to protect her young daughter Kearston from influenza, urges everyone to get a flu shot. FORT KENT, Maine — Sheri Albert, who struggles each year to protect her young daughter Kearston from influenza, urges everyone to get a flu shot. Kearston Albert, 9, is battling acute lymphoblastic leukemia, and was first diagnosed with the illness when she was just 3 years old. 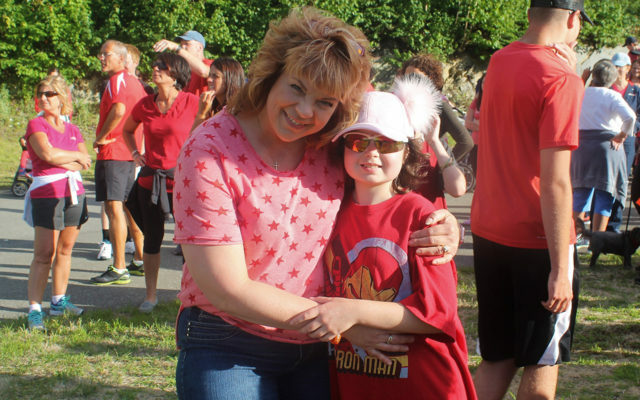 Due to the cancer and treatments, Kearston has lived with a compromised immune system for much of her life. This puts the fourth-grader at an increased risk of dying if she acquires the flu. 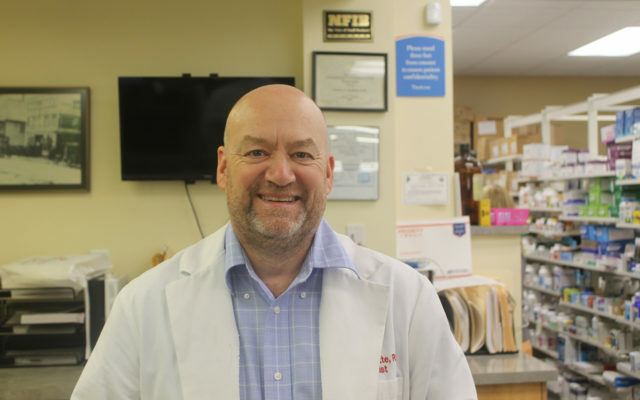 What many people do not realize is that when they receive a flu shot, they are not only protecting themselves from influenza, but people like Kearston as well, according to pharmacist Charles Ouellette, who owns St. John Valley Pharmacy in Fort Kent, where he administers flu shots. Last year, the United States saw an estimated 11.5 million cases of influenza in children, 30 million cases of influenza in adults aged 18-64 years, and more than 7.3 million cases in adults aged 65 years and older, according to the federal Centers for Disease Control. These illnesses resulted in 959,000 hospitalizations and 79,400 deaths, according to the CDC. Ouellette said people who avoid the flu shot often do so because they fear contracting the flu from the shot itself, something Ouellette said is impossible. Another reason people sometimes give for not wanting a flu shot is that they fear the flu shot contains mercury. Sheri Albert does not allow anyone in her home who has not received a flu shot, in order to protect Kearston, and the fourth-grader uses the internet to attend Fort Kent Elementary School remotely. Ouellette added that “there is so much false and misleading information being circulated about vaccines. As a result, terrible illnesses, such as whooping cough, measles, (and others) are making a comeback and killing children and susceptible individuals. Sheri Albert said she cannot control whether or not other people get the flu shot each year, but she sure wishes they would. “I know we can’t protect everyone; I’m just trying to protect my child,” she said. For more information about influenza, visit the CDC website.